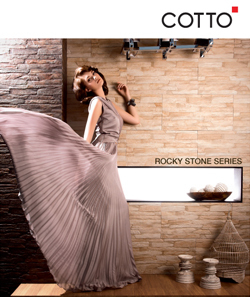 Home Decor Center Co.,Ltd. has provided door to door services. All products will be freely delivered to customers' location around Phnom Penh City. We have expert technicians who can explain, consult customers of products requirements. All products and maintenance are guarantied with the real original brands, focused on "Quality First". � 2010 Home Decor Center. All Rights Reserved. Site by : WTT Creative Designs.